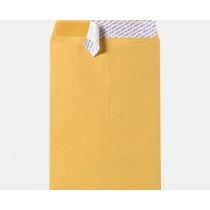 Secure all your important documents! 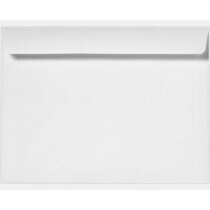 Sturdy Mailing Envelopes are ideal for sending reports, plans, photos, certificates, catalogs and more! 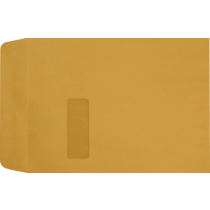 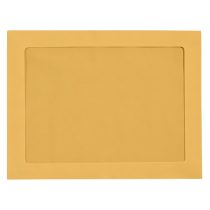 Most 9 x 12 envelopes feature a square flap on the short end of the envelope, so it's easy to properly insert and remove papers. 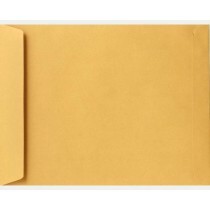 Large envelopes lets you send those lengthy reports and end-of-quarter summaries without cramming, bending or creasing the papers. 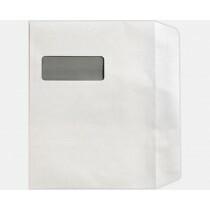 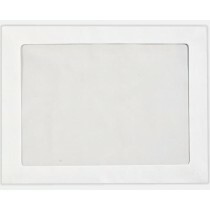 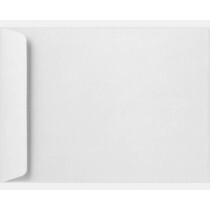 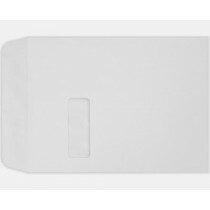 With a host of durable, protective envelopes to choose from, it's easy to find the right option for your business needs. 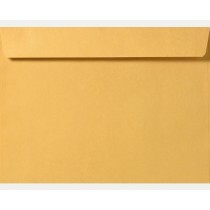 Available in a diverse range of sizing options, catalog envelopes are designed to fit letter-size paperwork, legal-size documents, custom brochures and everything in between.